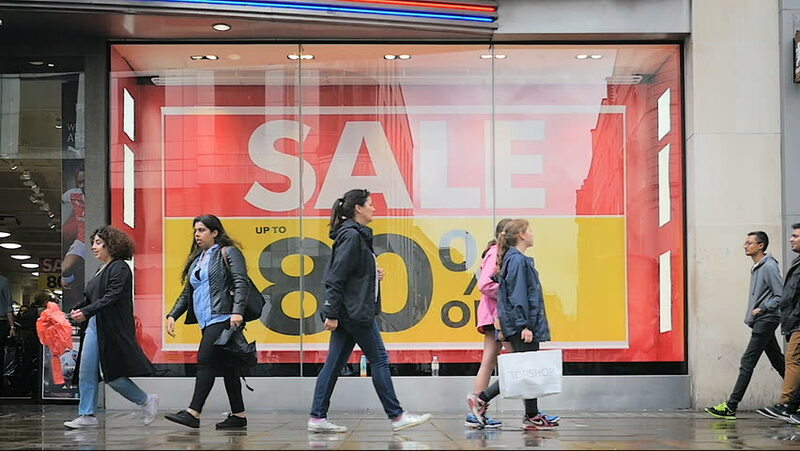 LONDON, UK - 13 JULY 2016: Slow motion (1/4 speed) video footage of shoppers on London's busy Oxford Street shopping district on a wet day with a shop frontage advertising a sale in the background. 4k00:16Kuala Lumpur,Malaysia - March 11th,2018 : 4k footage of public using KLCC underground ticket entrance of train. 4k00:29AVENTURA - MARCH 7: Video of Aventura Mall in Aventura Florida March 7, 2015 in Aventura FL. Aventura Mall was built in 1983 and currently has over 2,700,000 of leasable retail space. hd00:22Pedestrian and road traffic. The tram is public transport from Turkey. Istanbul, Turkey, 15, March-2018.